XEX is committed to making a positive impact on our community. We have recently established a relationship with The Anti-Cruelty Society and will be making ongoing contributions to their efforts to help animals in need. 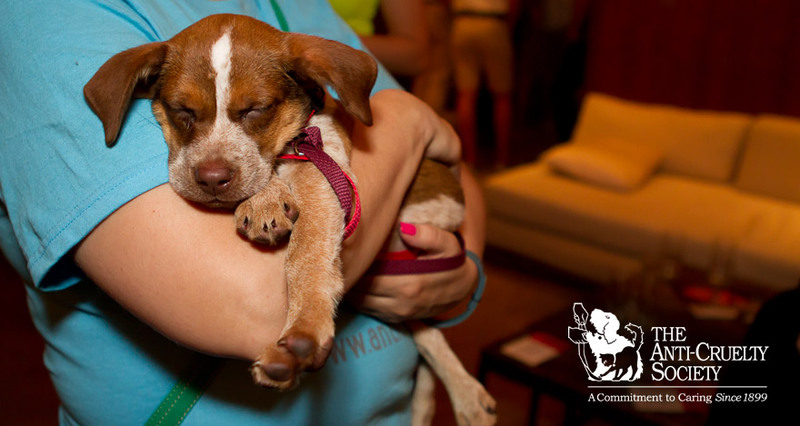 As Chicago’s oldest and largest animal welfare organization, The Anti-Cruelty Society is building a community of caring by helping pets and educating people through their comprehensive programs and services. They are a private, non-profit humane society providing an open door to any animal in need 365 days a year. Learn more about The Anti-Cruelty Society at anticruelty.org. From our opening until July 2016, XEX donated a portion of our proceeds to Feeding America’s efforts to feed Chicago and the country’s hungry. You helped us donate over 1,000,000 meals through our annual benefits and weekly donation programs to Feeding America. We encourage you to visit www.feedingamerica.org to learn more about this wonderful organization and their tireless efforts to help others.